Hi my names Andrew Szopory and welcome to my website. 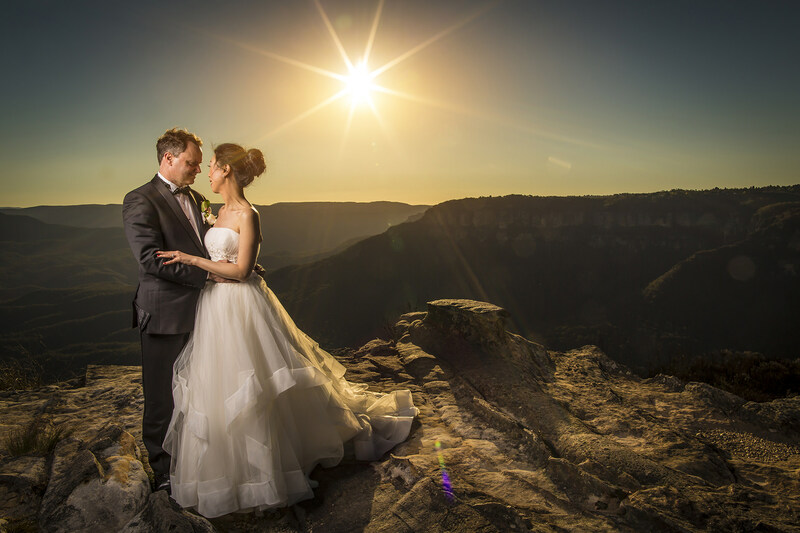 I’m one of the many very talented Blue Mountains wedding photographers in Sydney. Penrith and the Blue Mountains in the south west of Sydney certainly is a gorgeous region of Australia to plan and hold a wedding. 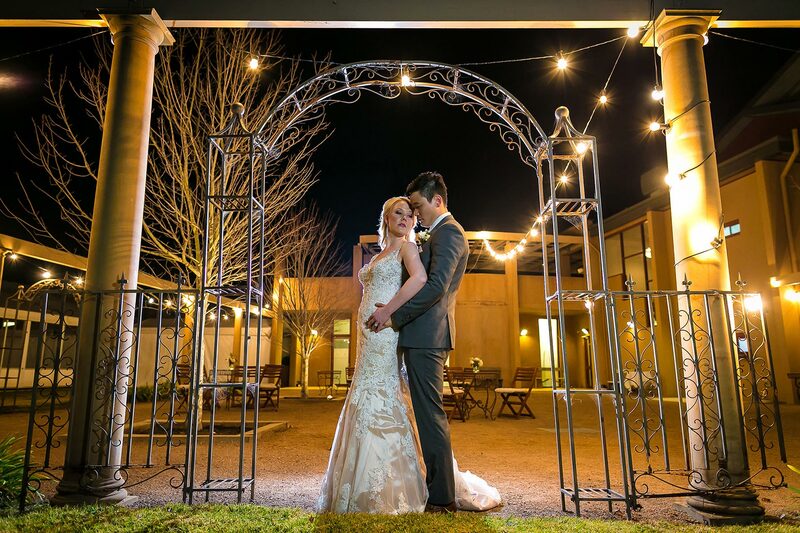 With so many beautiful Parks, mountain ranges and vast wide open spaces there is no shortage of amazing venues and locations to hold your dream wedding. 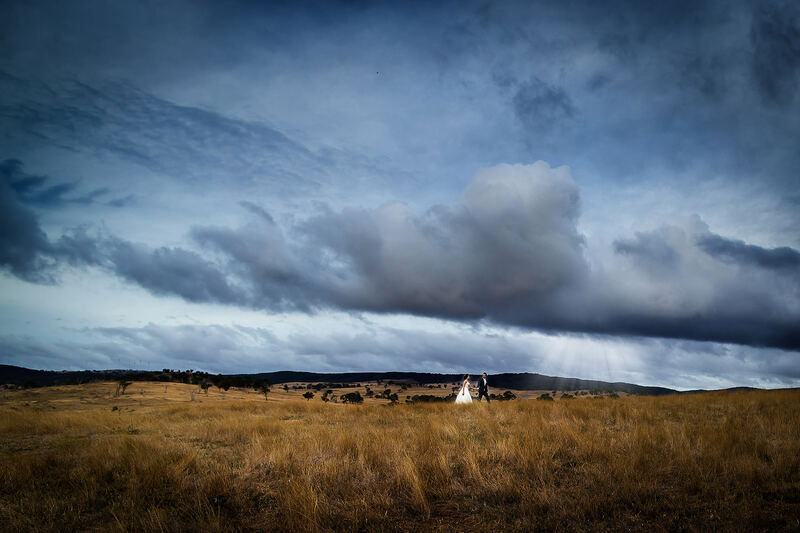 So where’s the best place to start when looking for the perfect Blue Mountains wedding photographer for your wedding. Below are a few tips that I suggest keeping in mind to find the right photographer for your day. Make sure the person you meet with is going to be the actual photographer on the day. 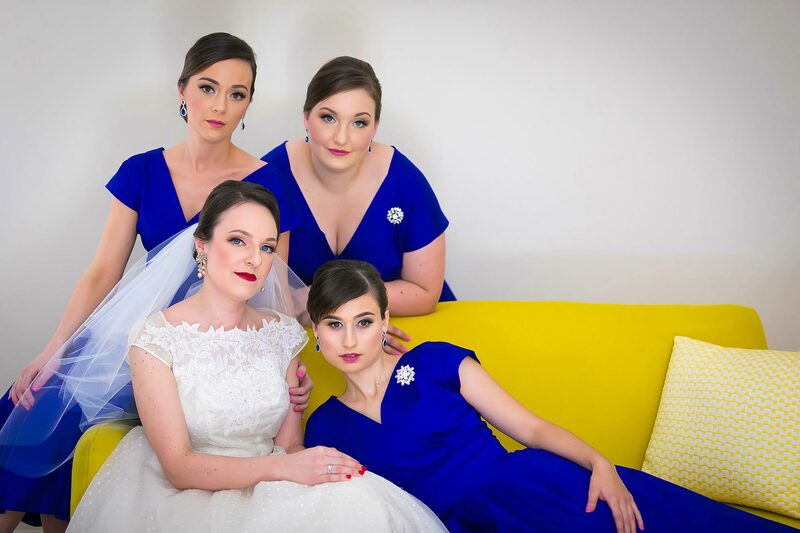 This is important because a lot of large studios will book you in with the owner of the business, yet they will send out a less experienced photographer to shoot your special day. Ask if they have a backup plan, do they have a network of photographers that they can call on should they fall sick on the day. Is their style one that really speaks to you and your partner. Do they have back up equipment should something fail on the day. Another great question to ask. Any professional wedding photographer should but still an important question to ask. Most importantly ask for referrals or read online reviews. See what other people are saying. In these modern digital days most businesses will have a digital profile to look up online. 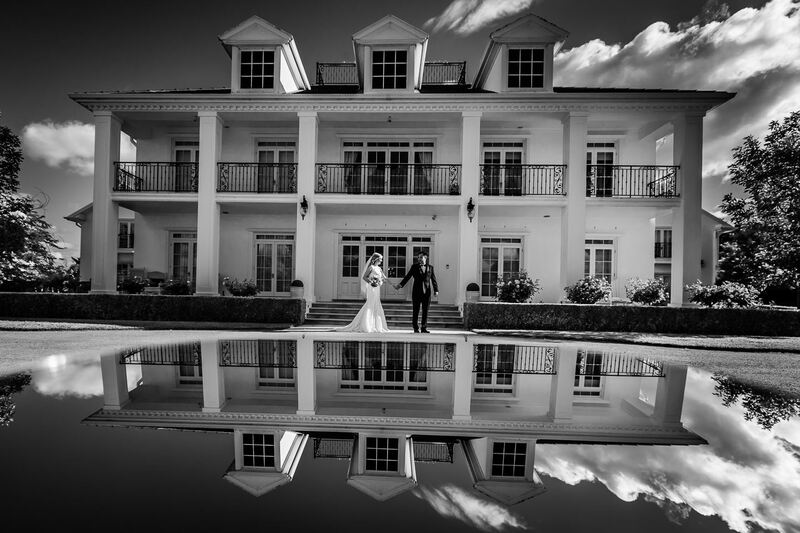 If you are looking for one of the best wedding photographers Blue Mountains has to offer do not hesitate to contact me to discuss your wedding in more detail, alternatively if you are getting married in Sydney and are looking for a Sydney wedding photographer please look here. Can you access the property where you are planning on having wedding photographs, is it Private property or do you need to book access through the owner or council and do you need to pay a entrance fee? Keep the time of day in mind. Is it going to be a busy Friday or Saturday afternoon where getting from some of Sydney’s inner suburbs to the upper Blue Mountains will take longer? 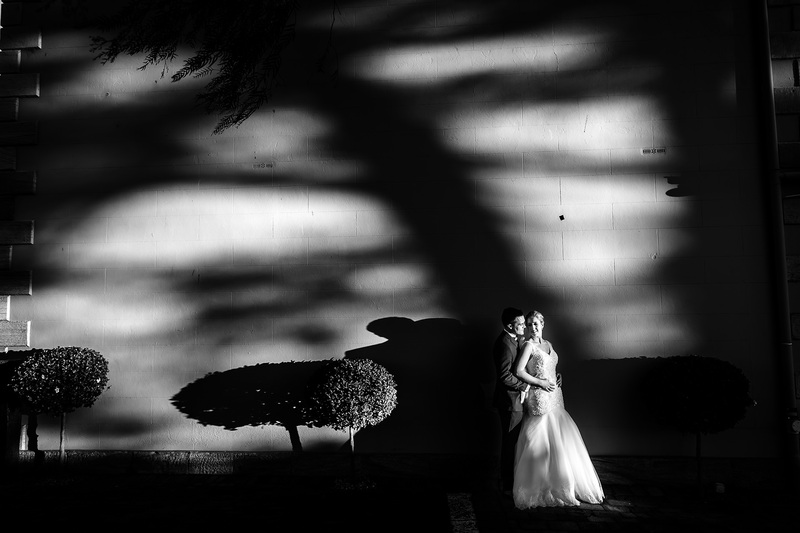 This is quiet often forgotten and can be quiet critical but an experienced wedding photographer Blue Mountains should help you arrange your timeline so there are no clashes. Ask a few wedding photographers what their thoughts are to get a general idea of the best wedding photo locations, times and any other quirky things that you may need to keep in mind.